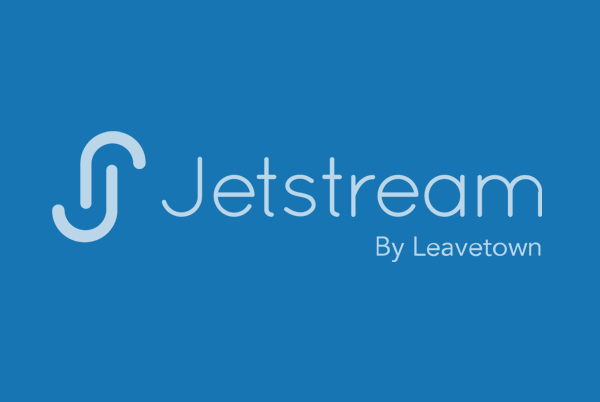 Jetstream is an exciting innovation by the travel experts from Leavetown.com. Founded in 2008, Leavetown is one of Canada’s most trusted vacation specialists. We’re growing fast, with access to over 18,000 accommodation units across 70+ iconic global destinations. We have a diverse team that hail from 12 countries and have worked and played in the worldwide destinations we serve. Over the last decade of working closely with resorts and hotel managers, we saw that they were not completely satisfied with bookings they were getting from traditional OTAs, nor were they representing themselves on vacation rental marketplaces. This seemed crazy to us! We knew that these marketplaces were the key to reaching a worldwide network of travellers who tend to stay longer and spend more on their trips. This is when how the idea for Jetstream was born – a simple solution to bring our partners more quality bookings. We are looking to grow our fantastic team with software engineers, sales and marketing specialists. If that’s you, we want to here from you. See a list of immediate opportunities below.